Outstanding Products and Really Helpful Advice ! 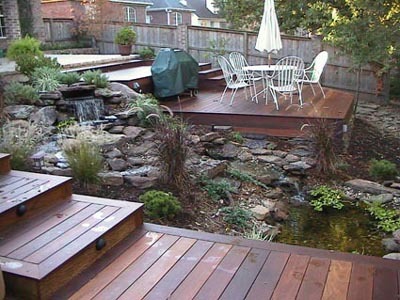 Our passion is providing deck and dock builders with products that make their lives easier. We took a simple approach to our business - we asked builders for their biggest timewasters and frustrations, then developed a product line that provides real solutions. Most importantly, no product goes on this site until its proven to excel on real-life job sites! Our family-owned business prides itself on offering extremely fair prices, products that are a pleasure to use, and friendly helpful advice. We've geared every aspect of our business to ensuring our products take the cost, time and frustration out of your decking projects.